I have a lot of NEW things to tell you all about this month... Fabricmatcher winner, Moda Fabrics, Moda Home, books, and more! 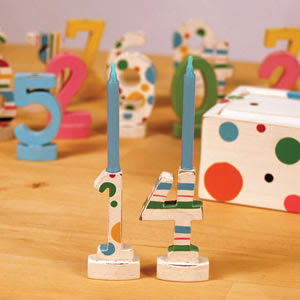 First, I will start off with announcing our Moda Fabricmatcher September Contest Winner. If you remember, our September Fabricmatcher contest was a Challenge on "American Fashion". 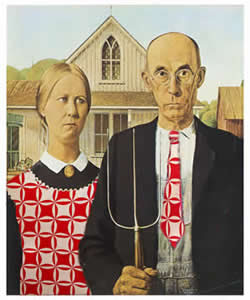 You were to take this picture from The "Lost Quilt Masterpieces", A Silly Calendar for 2009-2010 by Barbara Brackman and create your best representation of this picture into a project. Well, the results are in and the winner is......... Fabricmatcher member: gb. We had Barbara Brackman take part in the judging on this contest and she stated, "I like the way she's captured some of the subtleties like the dotted window curtain and the siding with the scalloped edge echoing the rick rack on the apron." Congratulations, gb! 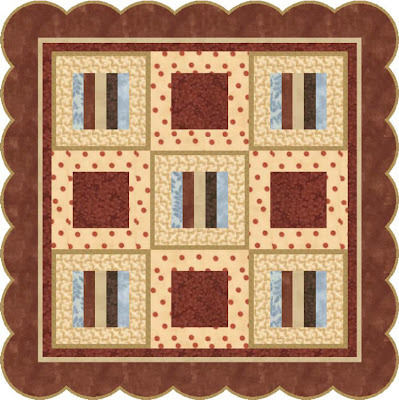 Don't forget about this month's Fabricmatcher contest featuring Fig Tree Quilts. 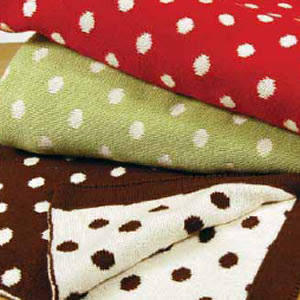 You can go to our Moda Fabricmatcher website for the contest rules. Check out what goes on Behind the Scenes at Moda! See how our fabric is made, what we do to help our customers in refreshing their stores, and just some plain 'ol fun. You can view our Behind the Scenes videos on our website at modafabrics.com and click on Behind the Scenes under the Fabric category. We will be adding more videos soon, so check back often. 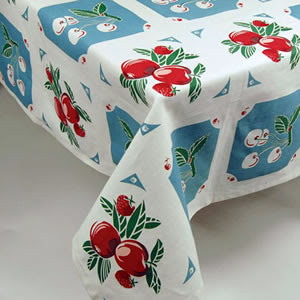 Go to our website under Fabrics, What's New to view the new collections. 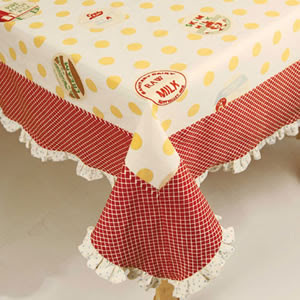 You can get all these new Moda Home items at a Moda Home retailer near you or you can go to http://www.homealamode.com/ as they carry the entire line of Moda Home products. 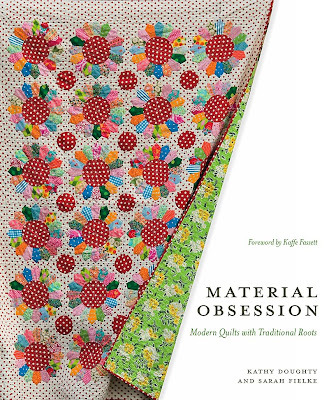 Material Obsession of Austrailia has a new book coming out called "Material Obsession" and it is coming to the USA! I have received a copy of this book from the lovely Sarah Fielke and absolutely love it. The photography and the style of the quilts are just amazing. I especially love all the hand sketches included with the patterns for each quilt. Stay tuned for more information about where to buy this book and when you can play with their patterns from this book on our Moda Fabricmatcher website! Another quilting book, I absolutely want to get is a new book coming out from Anka's Treasures called Livin' Large. She has designed 11 projects using large scale print fabrics. I really like these quilts because you really can take advantage of those larger print fabrics and have a beautiful quilt when they are all put together. Check out more about her new book and the quilts featured in her book on her blog. LOVE IT! One last thing... Quiltersbuzz.com is having a couple giveaways on their website. One is for an adorable "Charming Baby Log Cabin" Quilt Kit by Threaded Pear Studio and the other is for a new "Denim Redesign" book by Indygo Junction. Both are worth checking out, especially if you have a ton of worn jeans just waiting for a project to be done with them.... I know I do. I love making quilts and things out of old torn jeans. There is nothing like a good pair of jeans. Love the blog. Hope you have LOTS of DP, I like the diet myself, & Chocolate on hand. I'll be right over to help you deplete your stash. Lots of news and great photos and books here! Love the Moda home stuff and can't wait to check it all out at Quilt Market in just a little more than a week! HOpe to say hi in person! Hi..I'm pretty interested as to where can I purchase cloths like those. I have something to make out of those cloths.